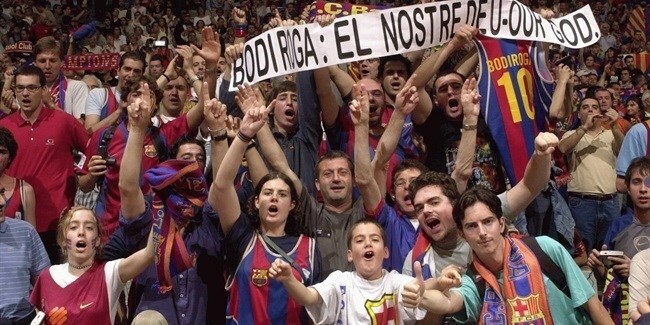 Barça ends 19 years of frustration! 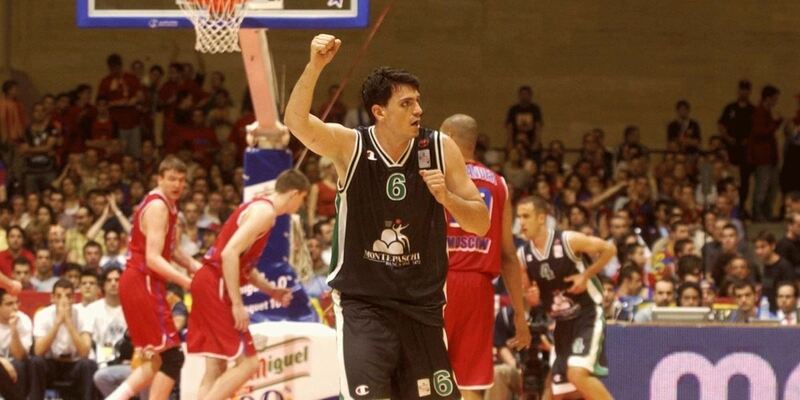 Rave reviews about the Euroleague Final Four! "Can you imagine 16.670 tickets? Come on! And the atmosphere? 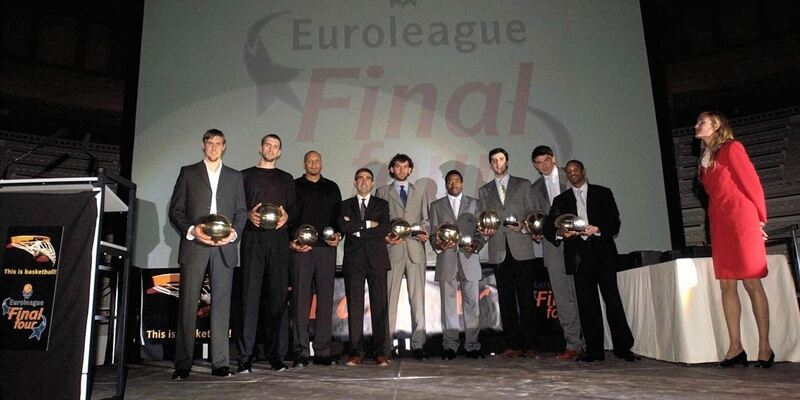 It was the closest basketball event to the NBA ever held in Europe, and real proof that Euroleague is a great competition." The swings seen in this game are rare to see in normal games, let alone a semifinal. Montepaschi's comeback was one of the biggest in Final Four history, but the fact that it could not be completed is what will be remembered. In a thriller that was everything the experts expected, Barcelona sent a whole city to celebrating on Friday by beating CSKA Moscow 76-71 to join Benetton Treviso in the Euroleague title game on Sunday. 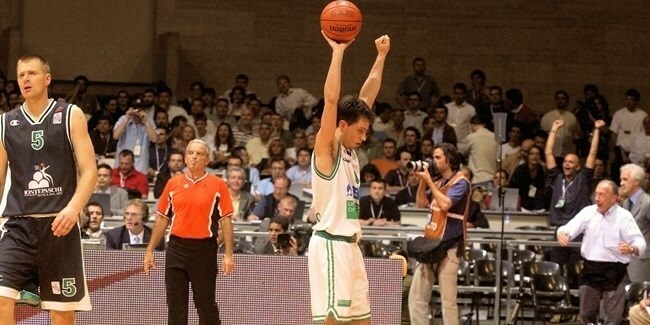 Zalgiris Kaunas is the champion of the first El Corte Inglés International Junior Tournament that was organized by the Euroleague during the Final Four.